Sergey Mavrodi, the founder of MMM, a Russian company which ran one of the world’s largest Ponzi scheme, has been reported dead. News broke before noon on Monday that the MMM founder died of heart attack after he was admitted to a Russian hospital. 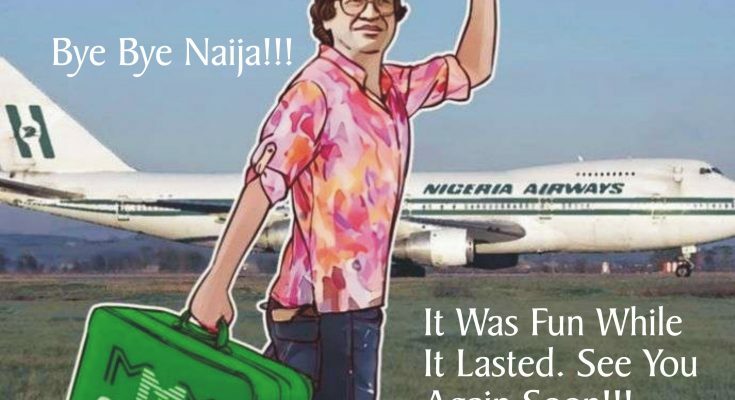 Mavrodi inaugurated his pyramid scheme in 2011 and crashed in Nigeria in December 2016. Following a brief illness, Mavrodi was taken to a city hospital from a bus stop overnight Monday, March 26, after he felt weakness and pain in the chest area. Read More: Millions of Nigerians Lose Over $100M USD As MMM Crashes!!! Sergei Mavrodi created the world’s largest ponzi scheme which he christened as “MMM” in 1992. The ponzi scheme quickly gained popularity locally and became the largest financial pyramid in the history of Russia. 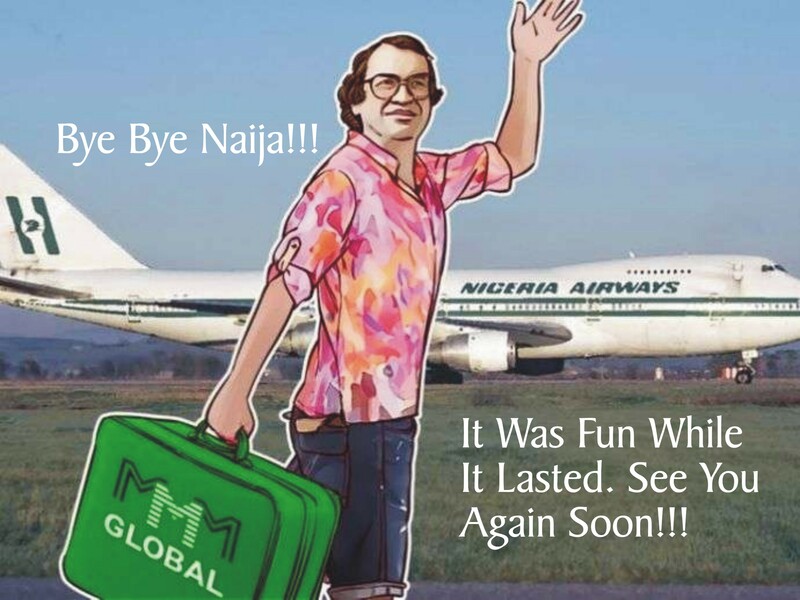 Twitter users have taken to the social media platform to air their views on the death of the founder of MMM pyramid scheme, Sergei Mavrodi. The comment came mostly from Nigerians and people from other parts of the world whose encounter with the Ponzi scheme had been mostly unpalatable. Some of the comments raised questions about the circumstances that surrounded his death, while the majority of the people believed that it was just a clear case of Karma. Sergey Mavrodi don kick bucket!! When Baba Durojegbe’s money got hung on that MMM i knew he wasnt going to allow the thing pass like that. The collective prayers of Nigerians might not work because it lacks sufficient faith but their curses are well intended, spiced with enough anguish and vitriol that usually can’t miss. Read it somewhere Sergey Mavrodi, MMM founder died of heart attack in Moscow, Russia.. Fear Nigerians… Our curse(s) don’t miss.. we will back it up with Ogun, sango and Oya..
To those involved, Hopes are dashed… Smh! So Sergey Mavrodi is dead? Azzin MMM founder is dead? African Juju no dey get border, e no dey use Visa. Ogun has finally gotten a visa to work overseas. ??? Someone said Sergey Mavrodi died because he was afraid of Nigerians coming to Russia for world cup in June. Man just had to die of heart attack.? He wasn’t a great man but he allowed us know which Nigerian bank is fast and reliable. I can’t forget the MMM drama. ?? Just tell me y “Sergey Mavrodi” won’t die of heart attack?? Next Article How to Become a Millionaire within the Next 30 Days!